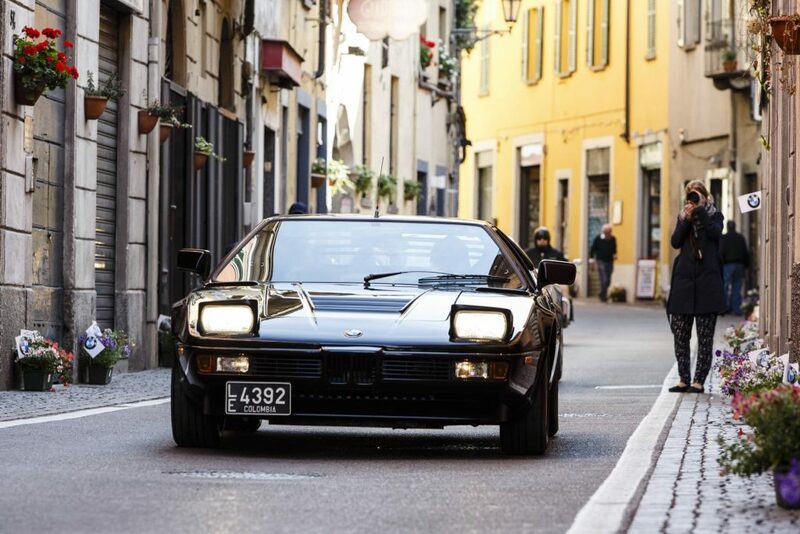 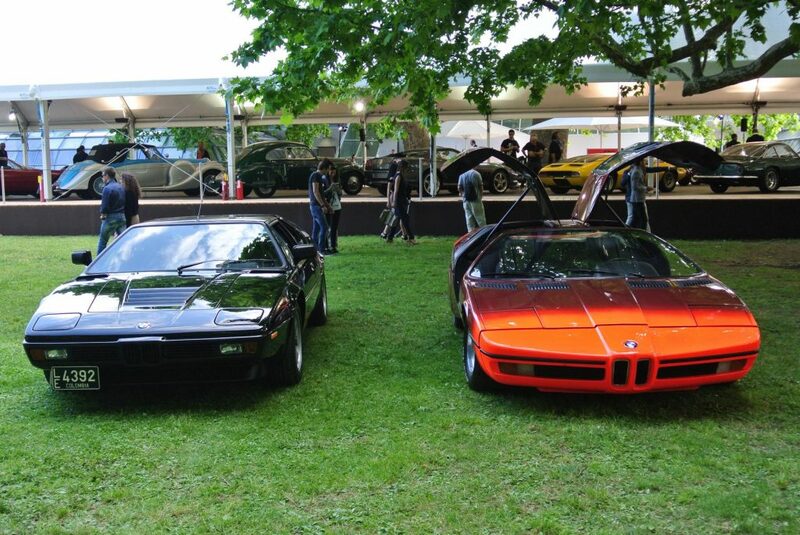 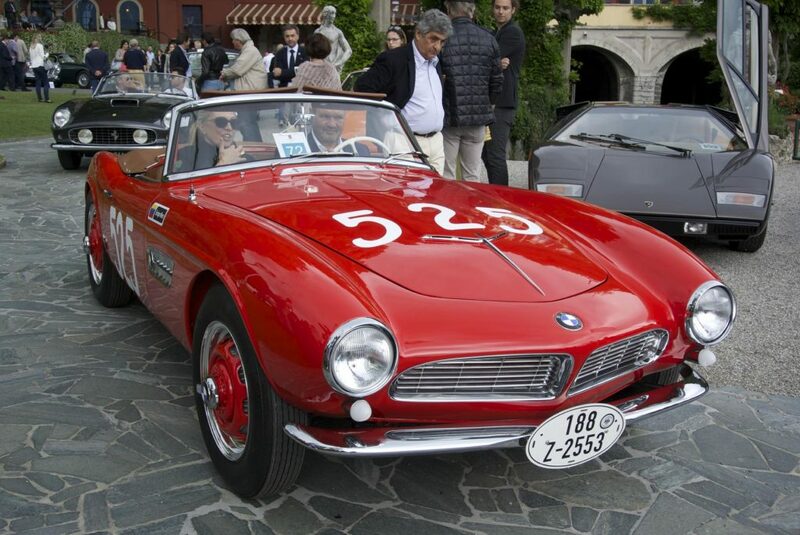 The focus on design, originality, perfect preservation and the spirit of nobility bring together the most important and beautiful cars from all over the world year by year in Cernobbio – reflecting the true historical value of the automobile. 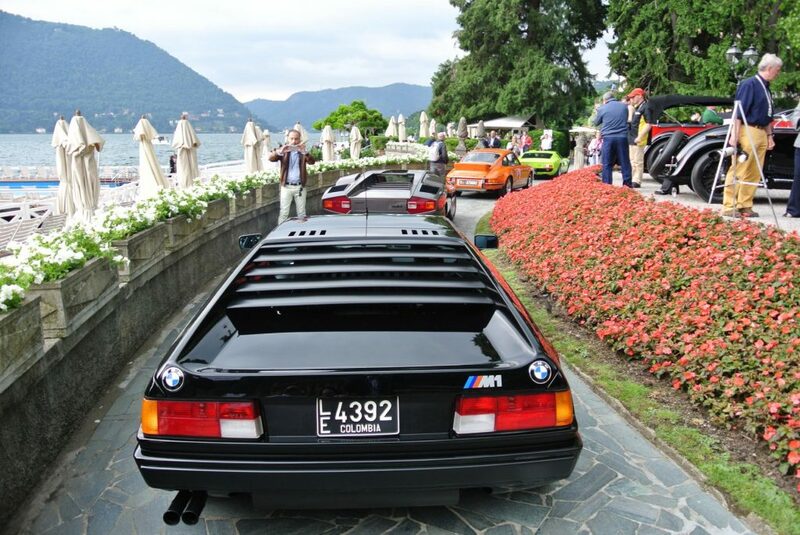 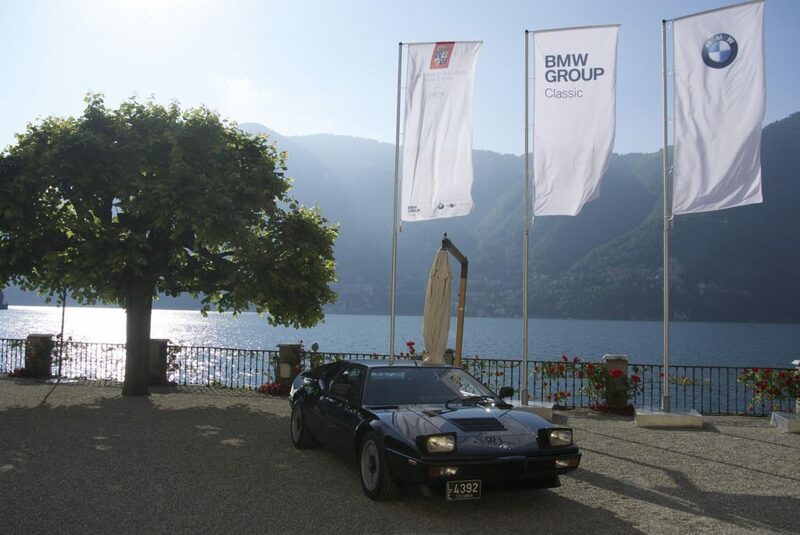 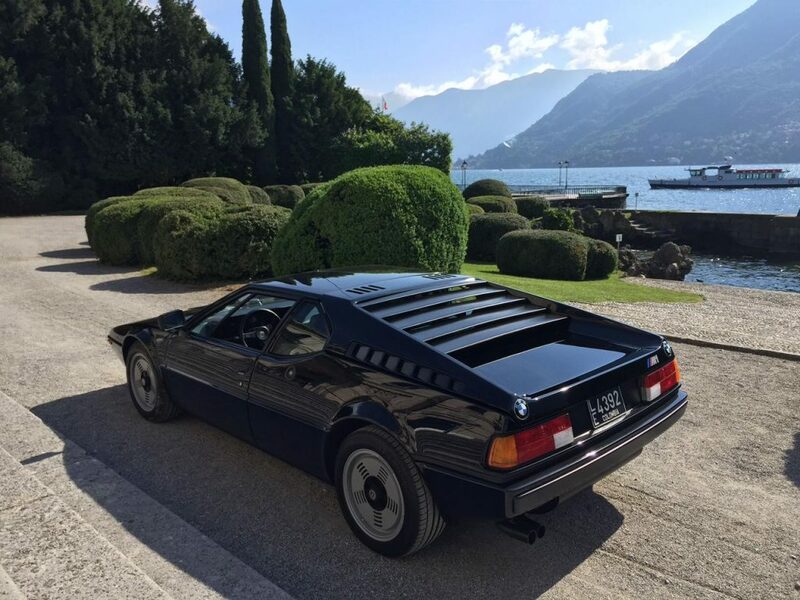 The Grand Hotel Villa d’Este is one of the world’s leading hotels and the grounds on the shores of Lake Como offer guests and visitors the opportunity to admire some 50 Historic Cars built between the 1920s and the 1980s. 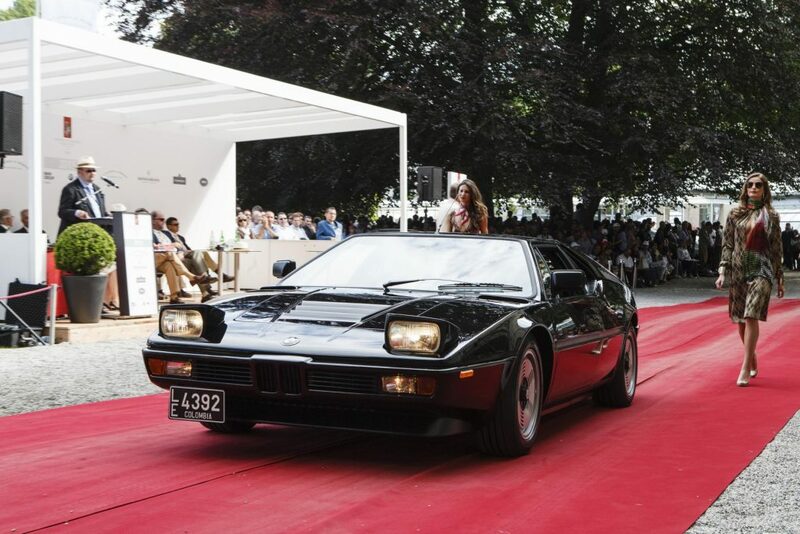 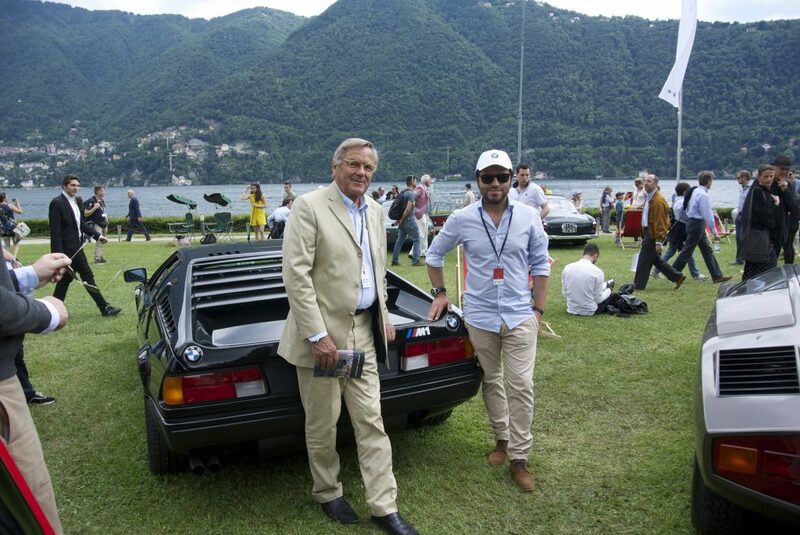 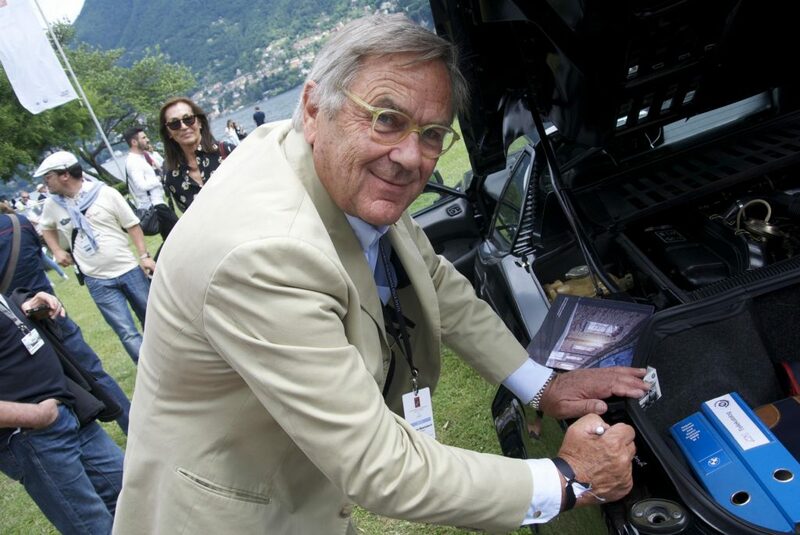 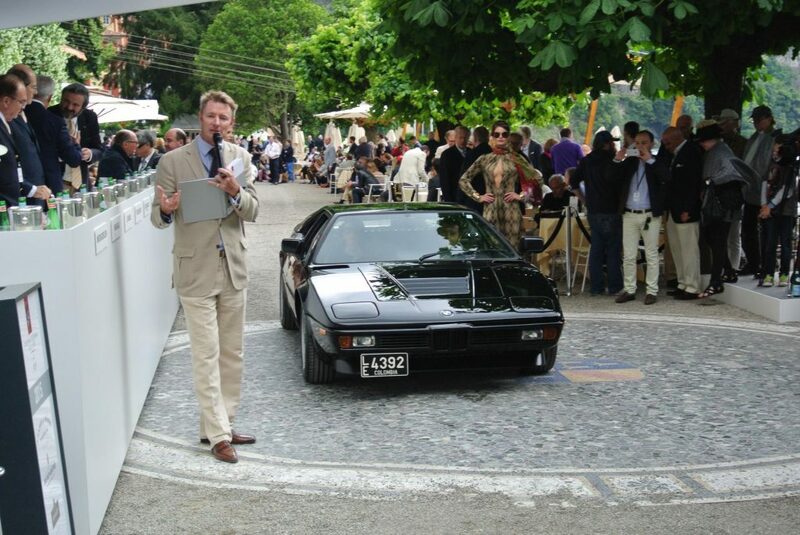 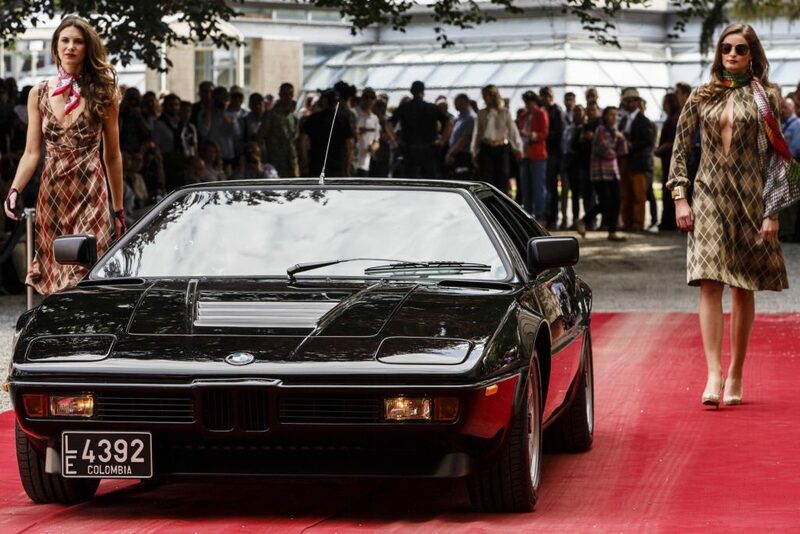 The cars are organised in different categories and an exclusive panel of experts led by president Lorenzo Ramaciotti judges the cars to select the Best of Show prize, the BMW Group Trophy.